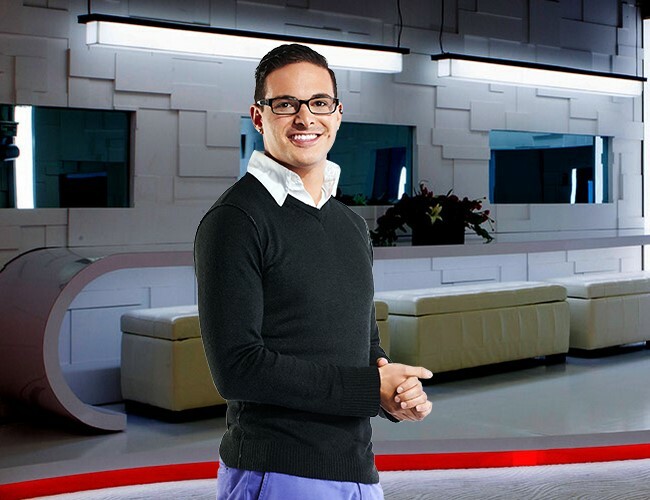 Johnny Colatruglio joins the Big Brother Canada 3 cast as one of the sixteen new hopefuls going for the $100,000 prize. It sounds a bit like Johnny might be too prepared. That could be his downfall, going in too cozy. But what if it’s not his downfall and he does win the money?